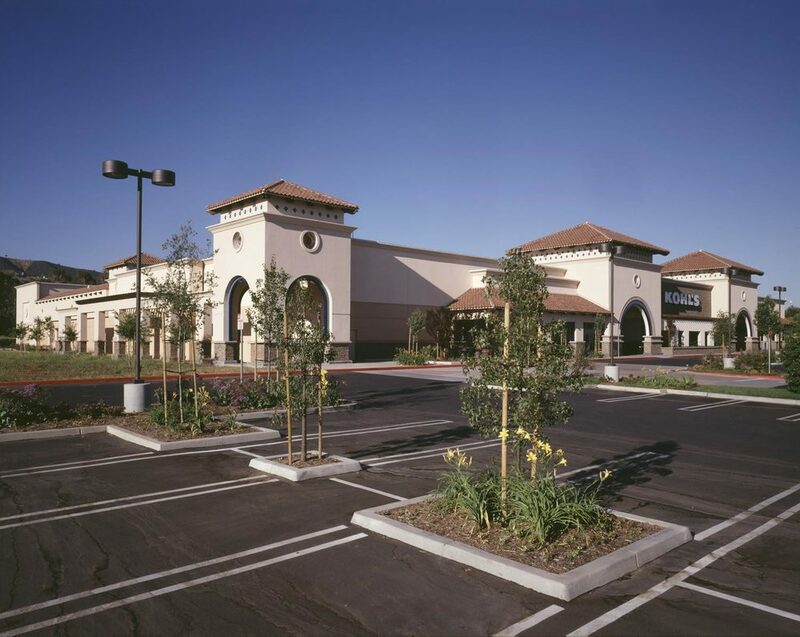 Newbury Park Gateway — Behr Browers Architects Inc. 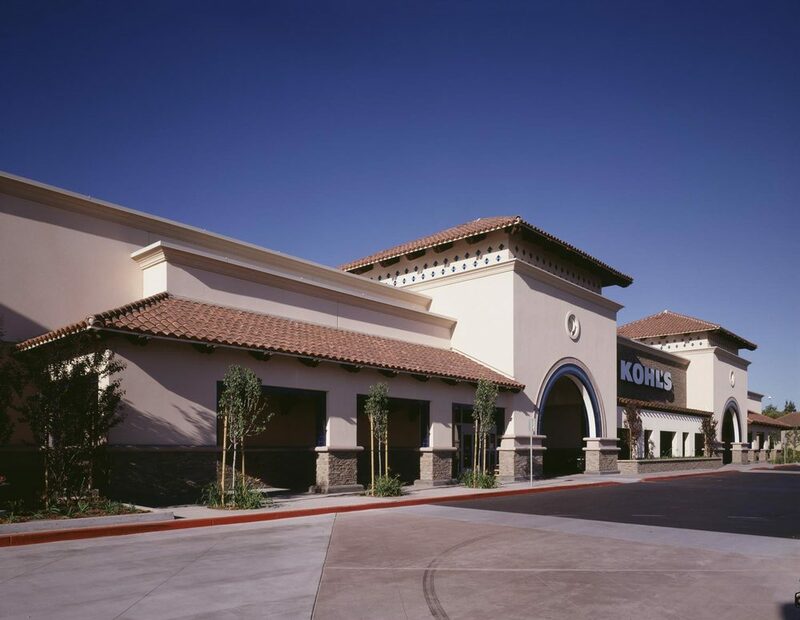 This freeway facing 128,000 square foot shopping center located on 12 acres in Thousand Oaks is anchored by an 88,000 square foot Kohls department store. The project was designed to be built in phases. The two pad buildings at the corner are arranged to form series of plazas and courtyards for the food related tenants occupying them.